Do you realize up to a whopping 75% of Americans don’t drink enough water and could be considered dehydrated? Dehydration can lead to feeling dizzy, rapid heartbeat, and lack of energy. It is especially damaging for athletes and fitness lovers. Are you an athlete looking to improve your overall fitness and performance? 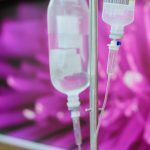 Are you curious about IV hydration therapy? Keep reading to learn about some of its top benefits. Athletes using IV drips to recover has been a thing for many years. It’s crucial to rehydrate as fast as possible after exerting oneself. Muscles will not properly recover if you are dehydrated. If you just ran a tough race or smashed out a particularly intense gym session, rehydrating can be more challenging than you think. When you complete an intense workout, blood flow to the stomach changes to your muscles. This means your stomach can’t easily digest and absorb things you may eat or drink. This is why sometimes people throw up if they chug a drink right after running. Even if you don’t throw up, not all the nutrients get absorbed. An IV bypasses the stomach and ensures all the nutrients are absorbed. Even if you aren’t quite an Olympic athlete just yet, you likely will do some traveling for meets or training sessions. Most of us know the unfortunate downside of traveling: jetlag symptoms. The fatigue and sleep disturbances can negatively impact your fitness performance. Seeking out IV hydration therapy when you arrive in a new area can help you avoid these symptoms. This ensures you can perform at peak levels no matter your sport. If you ever plan a big athletic event like a marathon or cross-fit competition, you know how important it is to stay healthy and avoid even simple colds. Sometimes, despite your best efforts and hand sanitizer supply, you start to feel a bit under the weather. The good news is that hydrating yourself through IV therapy can significantly help with ailments from general fatigue to allergies to the flu. 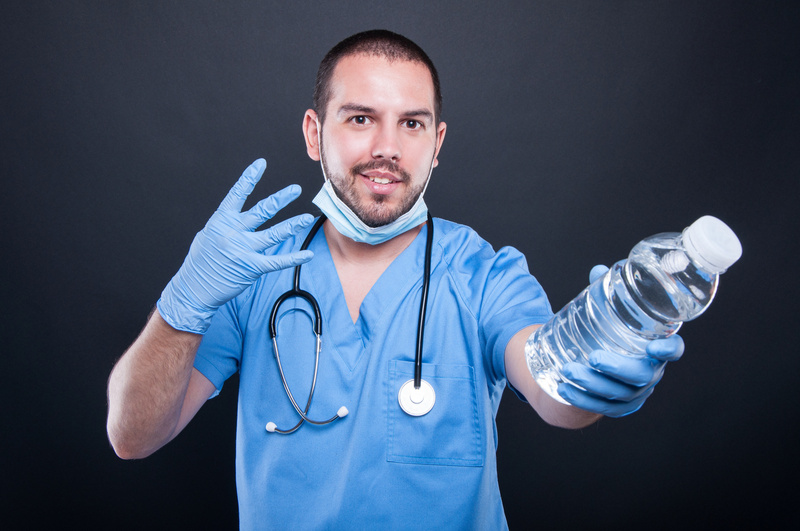 There are many benefits to IV hydration therapy, but just don’t pop into just any clinic. Be aware of risks for those with certain heart conditions or complex medication regiments. Be sure to do your research. Seek out a reputable clinic. A good way to find a safe clinic is to only go to ones that do a complete exam before sticking an IV in your arm. Be sure to stick with IV drips instead of pumps. The latter can give too much fluid too fast. Hopefully, you are now convinced that hydration therapy is something you need to try! Even if you aren’t a high-level athlete, the process can provide you a healthy boost. If you want to ask a few more questions or are ready to experience all the amazing benefits yourself, contact us today! We will get you all set up with the perfect fluid and you will be forever hooked once you see how good you will feel!